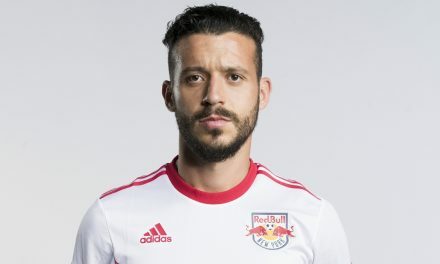 HARRISON, N.J. – The Red Bulls Friday signed Red Bulls Academy product and defender Kyle Duncan to a Major League Soccer contract. 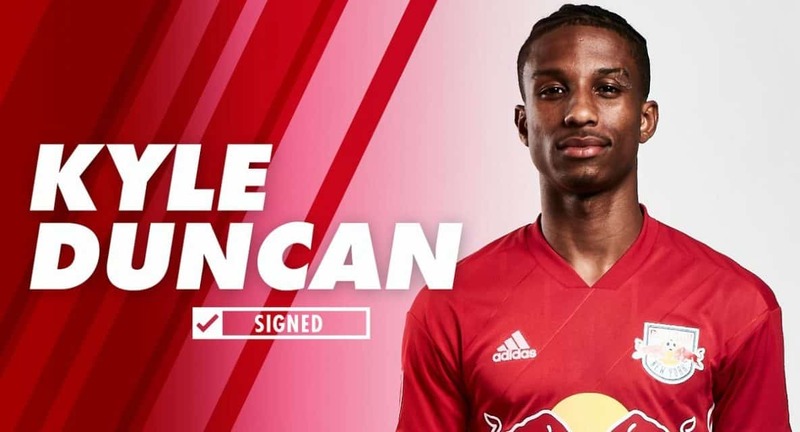 Duncan joined the Red Bulls for preseason camp after spending two years in France with FC Valenciennes. Duncan, who graduated from the team’s Academy system, signed his first professional contract with Valenciennes U-19, a Ligue 2 French club. The New York City native also has played for the United States at the Under-18 and U-20 levels. 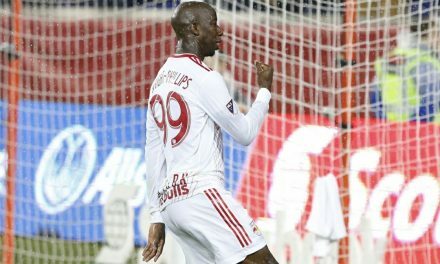 The Red Bulls host the Portland Timbers Saturday at 7 p.m. ET.